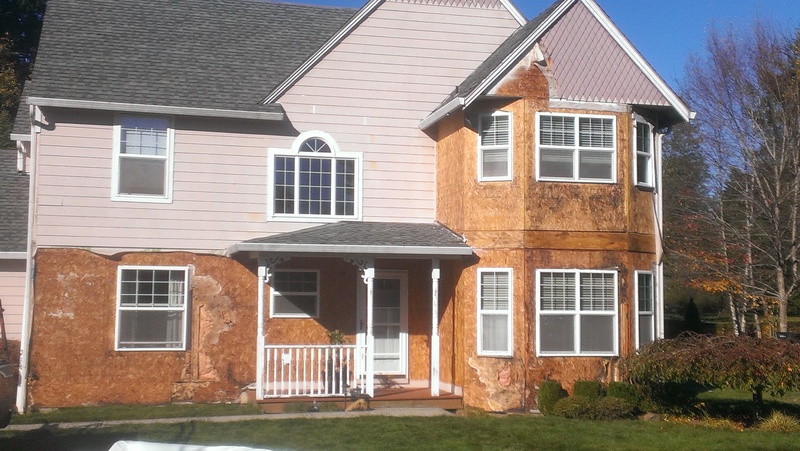 Rot, Insect damage and Construction Defects are a home owners worst nightmare. Voiding rot, insect damage and construction defects should be number one concern for any homeowner. Proper maintenance is what some homes lack. Letting paint fade and lose it pigments leads to some of the problems. Unprotected sealant and caulking at joints, gets beaten by the elements, making it crack and split. Deterioration of sealants and caulking on the cladding systems leads to water penetration behind the siding, thats when improperly installed weather barrier fails most. Once water gains access behind the cladding system it can be trapped for years with no opportunity to escape, thus leading to rot and structural damage of a home. properly installed weather barrier and flashing can provide protection, but will fail with out proper maintenance. Call EvoDesign Experts to get an inspection and advice on your home.